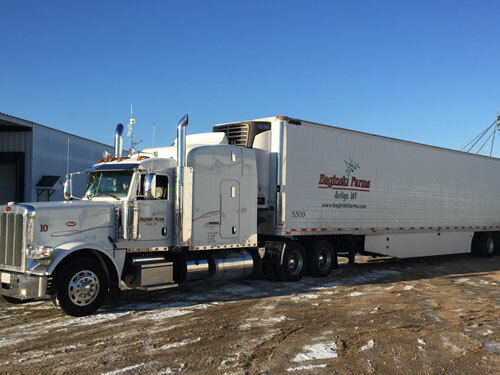 Sales & Transportation | Baginski Farms, Inc.
We handle our own line of clean, dependable trucks that will deliver your potatoes with guaranteed satisfaction. 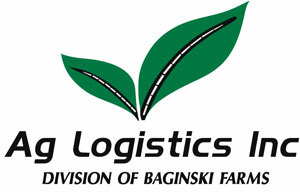 Ag Logistics , Inc. is a Baginski owned company that was created to help our customers receive their product with cleanliness and on-time service. We operate our own fleet of late model tractor trailers with reliable trailers that operate in all lower 48 states. Call 888-427-7753 with inquiries or for more info.